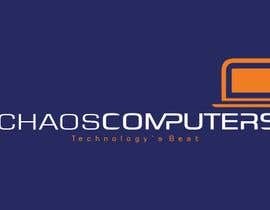 I require some basic alterations to my current company logo. The current design is in a &quot;SQUARE portrait&quot; style. I need it reworked into a &quot;landscape&quot; rectangular image that I can use for teardrop flags and website. 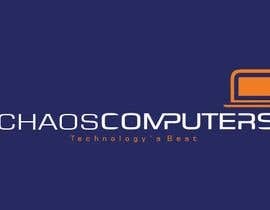 ** Please remove the text "Technologys Best"
** Please replace it with "Education With Product"
EXAMPLE: I have uploaded another image of my sister company &quot;ComputerWorks&quot;. 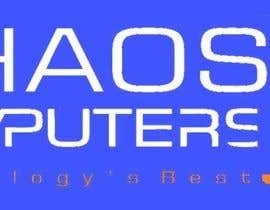 I need the new Chaos Computers logo to look as close to or the same as this image if possible in a landscape format. 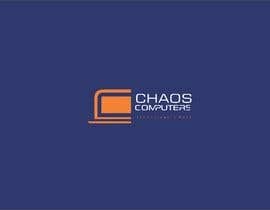 Please use example this logo as reference when editing the Chaos Computers logo. 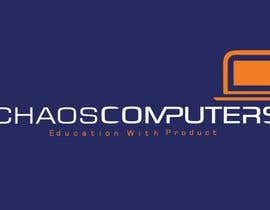 I have uploaded current Chaos Computers the logo in .PDF and .jpg format. 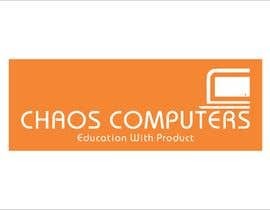 Also uploaded the Example ComputerWorks images. 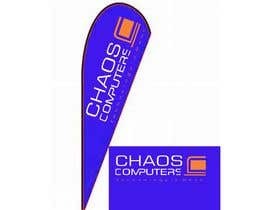 END Product: The Chaos Computers logo edited to trasparent PNG file in landscape format that looks like the ComputerWorks logo. NOTE! - I will close this auction early if I am happy with the submission.